We are a family owned and operated resort on Aerobus Lake who have been operating since the mid-40's. This lake is 5200 acres of fishing and hunting adventure and we are the only lodge on the lake. 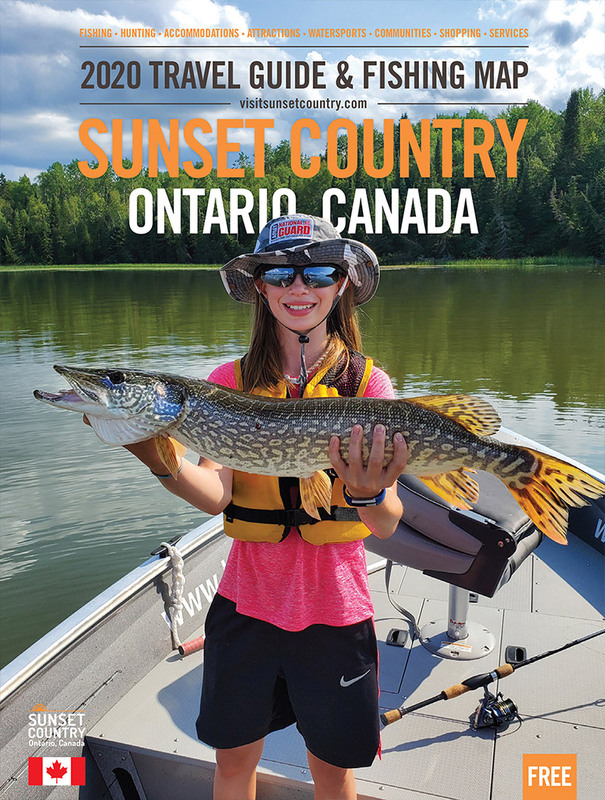 It is a multi-species lake offering lake trout, perch, walleye, pike and smallmouth bass. We also have fall bear hunts, ATV and hiking trails, swimming and even a sauna! There is something for everyone. Our housekeeping cabins are clean and comfortable and are fully loaded with stove, refrigerators, utensils and linens. We have 8 cabins which can house up to 30-35 people in total. Some cabins have wood stoves, it's own dock and a deck. Cabins range from cozy one room to 3 bedrooms, some of which have been remodelled recently! Join in the fish stories and comradery of the main lodge or the sauna; there's something for everyone!